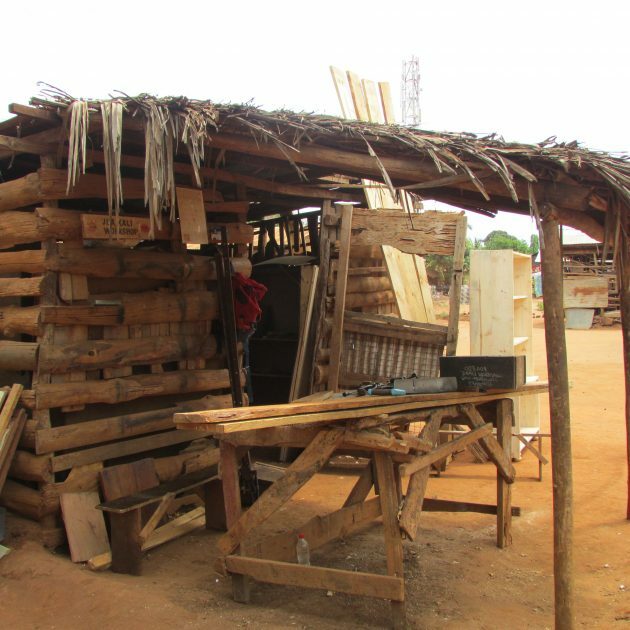 Tobias Sangira learnt carpentry and set up his own business, first on his own, then with a group of friends. They make beds, doors and frames, sofa sets, roof trusses, and also do bricklaying. 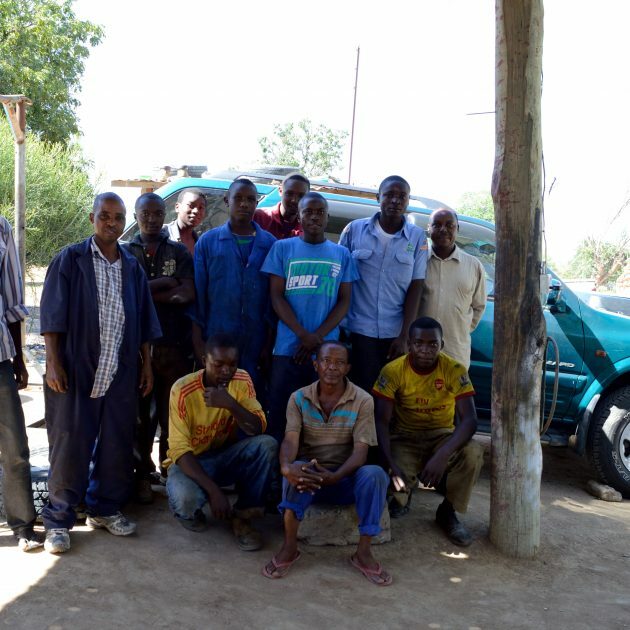 They now have 8 carpenters and 9 masons as members. Of these, 15 are fully skilled with 2 trainees. 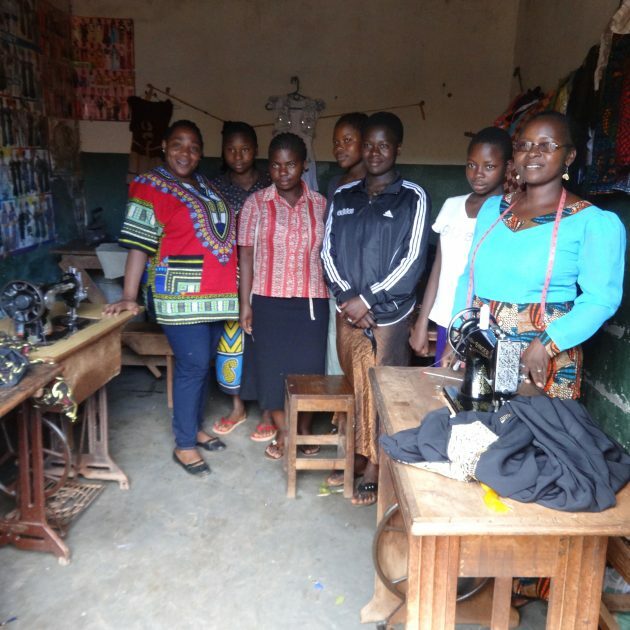 Tobias heard about a local project with SIDO and Tools for Self Reliance which provides training to existing business groups, to help them work more effectively and increase their income. Tobias learnt about business management, costing, pricing, record keeping and health & safety. Most of the topics were new to him, and he has adopted them – so is now keeping records, has reorganised their workshops and built a tool cupboard, and has introduced safety gear and rules, so accidents are reduced. He has also changed his attitudes to business, and is working in a more professional way. 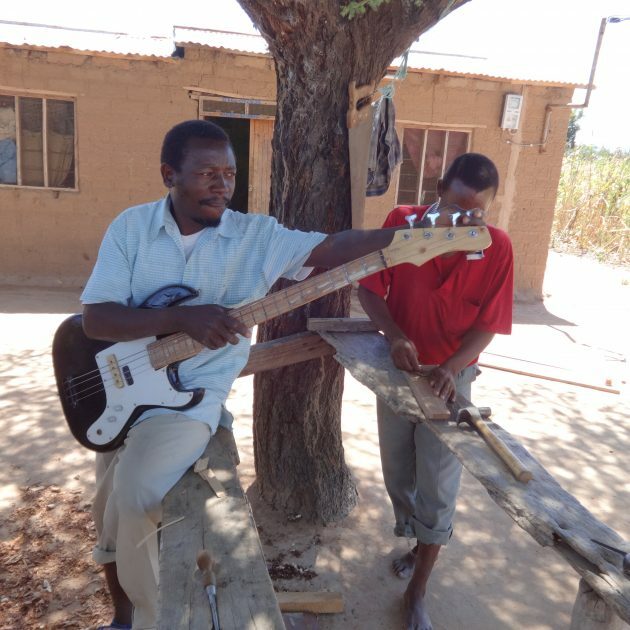 He was very happy to receive the tools(prepared by Liverpool group) – beforehand they were very short of tools, but now everyone can work at the same time. 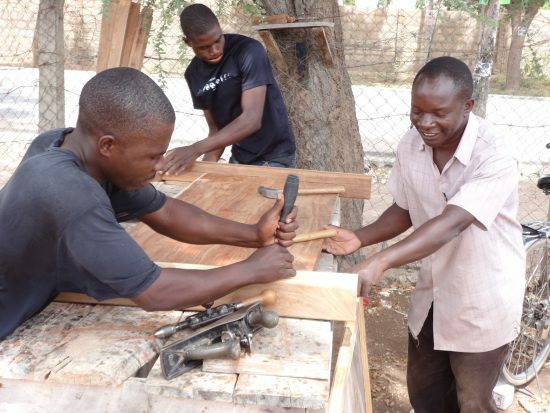 As a result of the tools their product quality has improved, and they have increased their range of products and are concentrating more on carpentry than building work. 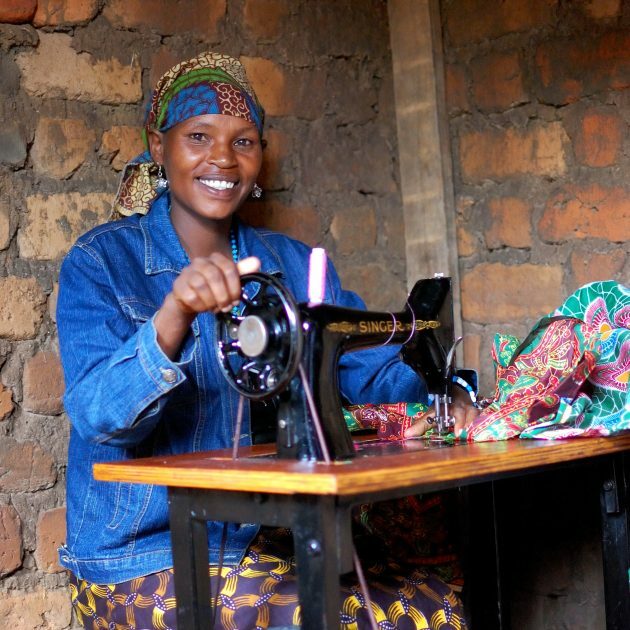 This has resulted in some increased income, they have opened a bank account and registered as a company, so they can tender for government jobs – including one making toilet bases. The extra income from this is being used to pay school fees and to buy land to build houses. In the future they hope to buy land to build their own business centre and showrooms, including a hardware shop.